Technology is connecting our world and revolutionising the way your business operates and interacts with your customers and insurer partners. 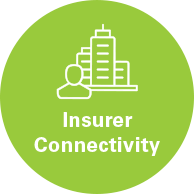 It is critical for brokers today to adopt and leverage modern technologies to connect your employees, insurers, current policyholders and prospective customers. Applied is here to help your business take of advantage of automation, mobile, the cloud and real-time information exchange so that your business can grow faster, access to more products, and deliver anytime, anywhere service to clients. 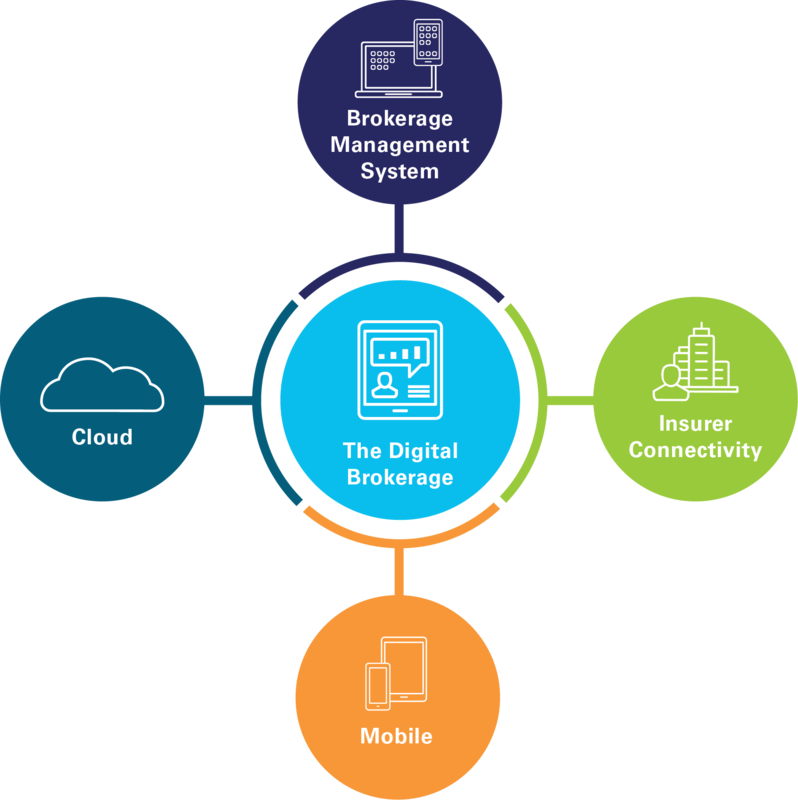 Become a digital broker with Applied to make interactions between all key stakeholders – customers, insurers and employees – digital, quick and simple to keep business moving throughout the day and focused on selling insurance. 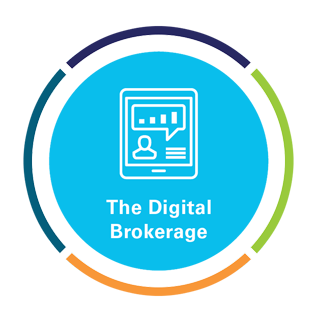 Learn about digital broker technologies by hovering over each circle below. I confirm that I have read and agree to Applied Systems Privacy Statement. Application with integrated capabilities for each stakeholder within your brokerage to better manage operations across all lines of business. Deliver more products and superior customer advice through access to a multitude of insurers through a complete full cycle e-trading solution. 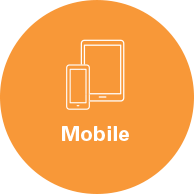 Integrate mobile capabilities into your business and customer service models to gain customers and retain top talent. 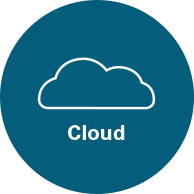 Build your digital strategy around cloud-based solutions for increased security and reliability, flexibility for growth, and performance. 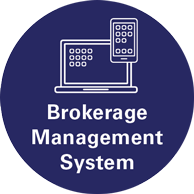 Provide your business with a single, open application with integrated capabilities for each stakeholder within your brokerage to better manage operations across all lines of business.